I was a nervous driver and my basics were not clear. But Ranjan sir’s knowledge and patience helps me to pass my driving test. He has a deep knowledge of all the driving routes and provide proper guidance about the high risk and fail item. His habit of doing mock tests before examination, gives me a clear idea about my mistakes. His tips of passing a test really helped me a lot. Ranjan sir is highly recommended for those who wants to pass driving test in less efforts. Thank You Sir. 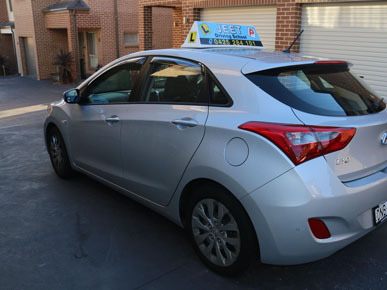 We are your local Blacktown driving instructor and we have been providing driving lessons to students of all ages in the Blacktown area since 2013. We provide quality driving lessons at competitive prices. We cater for students of all ages who want to learn automatic driving. 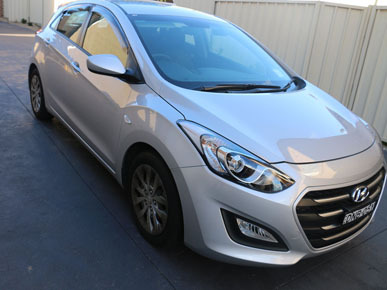 Our driving instructors are highly qualified and experienced enough to guide you through the entire process of safe driving in a friendly manner. 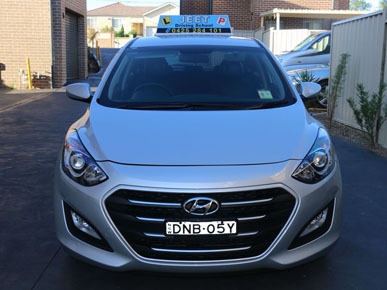 RMS driving test car including 1 hr driving lesson $130.00 (depends on areas). 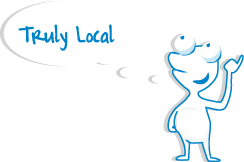 10 Hours package starts from $380.00 (depends on areas). Lesson has to be finished in 10 weeks and and has to be paid in advance.